This wiper offers high capacity and controlled usage. 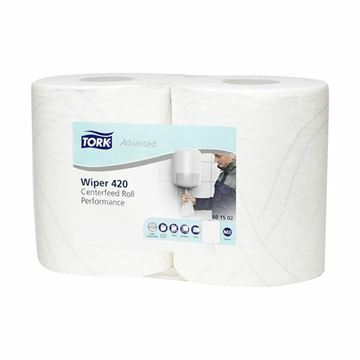 This wiper using Airflex base sheet technology, layered fabric that's strong, thick and highly absorbent so it cleans up fast without falling apart. Can be used with a range of mobile or mounted dispensing systems to help control use and reduce wastage. Ideal for everyday cleaning, frequent light wiping and small spills. 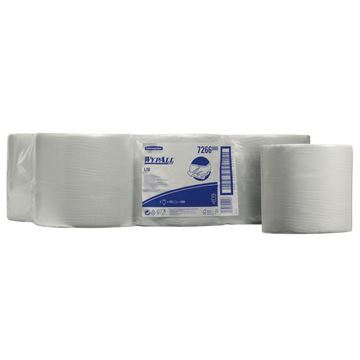 Wiper roll from Kimberly Clark, ideal for wiping away liquids and lighter soiling from surfaces. 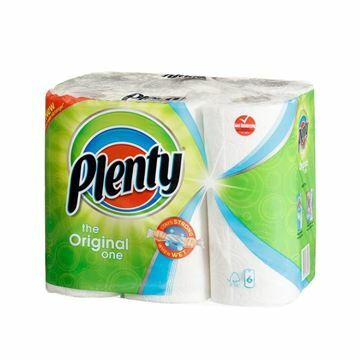 Whether you're mopping, wiping, polishing, shining, cooking or cleaning, Plenty's superior performance is perfect for every task around the home. 3ply blue wiper 380m x 370mm. 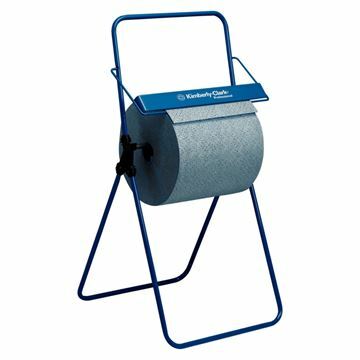 Freestanding rolled wiper dispenser for wide paper towel rolls to improve hygiene, and help reduce costs. 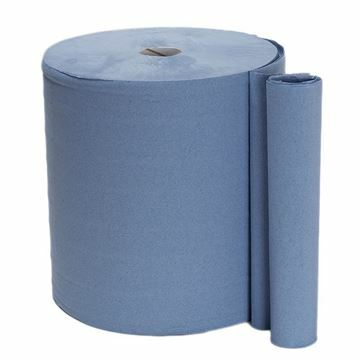 2ply blue wiper roll - 380m x 260mm. 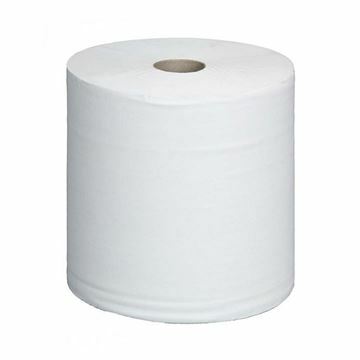 2ply white wiper roll - 380m x 290mm. Resource Turquoise was developed for the Optimum result and is strong wet or dry. Resource Turquoise is absorbent, soft and has low lint. It can be either used through One Pull Dispenser or through Power Box Dispenser. 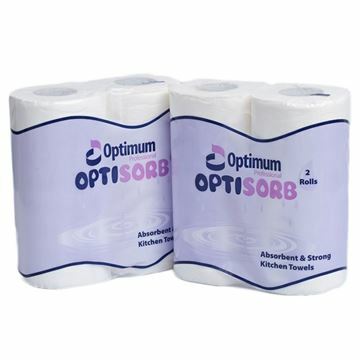 Extra strong/absorbent due to quackery. Multi-purpose, handles most wiping tasks.